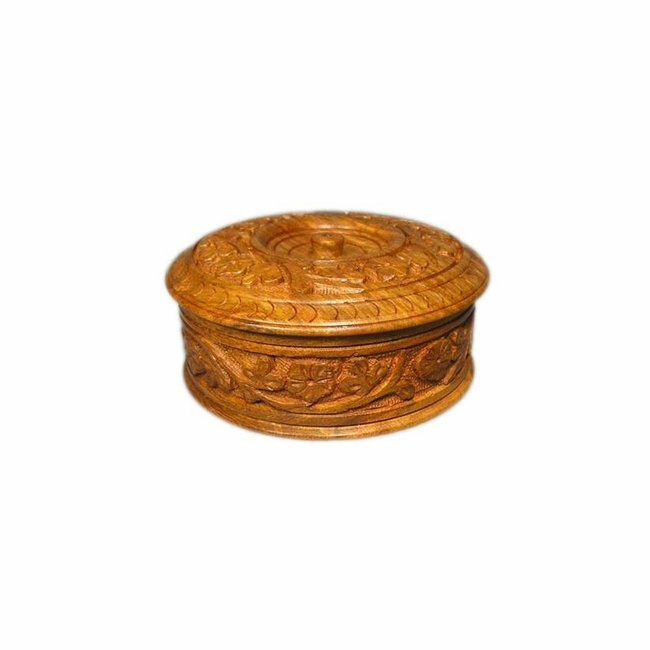 Large wooden box with carvings and inlaid Sheesham for jewelry or small items; 17cmx 10cm x 6.5 cm Read more..
An ornately carved box with lovely details and beautiful brass inlay of solid Sheesham (Similar to the rosewood). 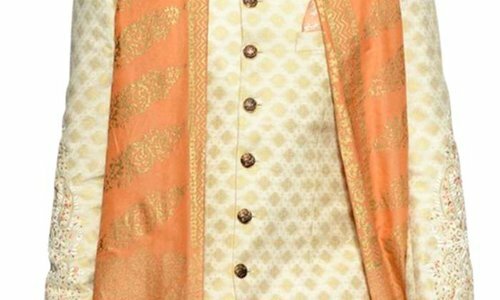 Interior is lined the box with a velvety red fabric. 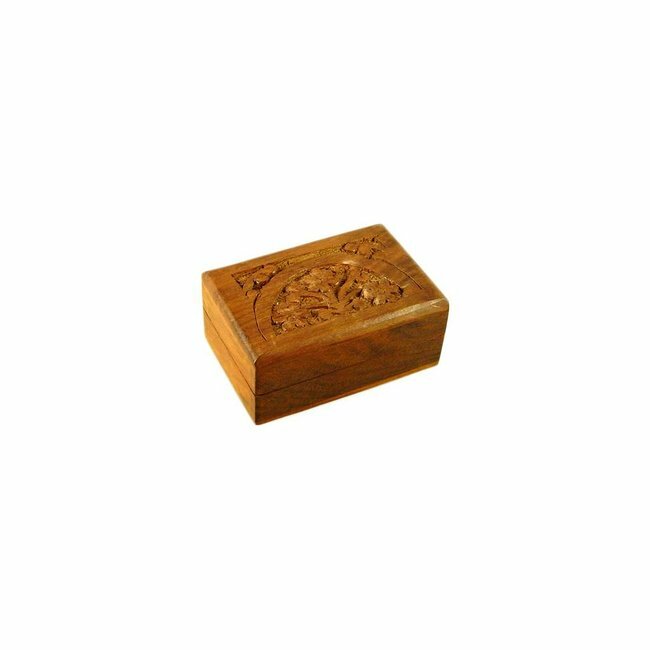 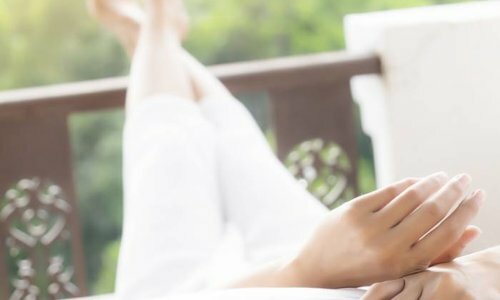 Artfully crafted wooden box with coasters from Sheesham; Pur.. 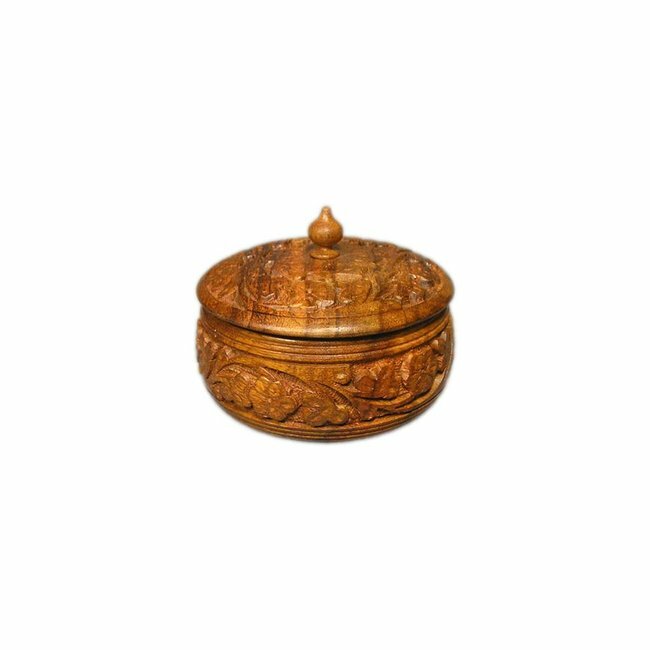 Wooden box with carvings from Sheesham for jewelry or small ..
Large wooden box from Sheesham with carvings; Pure handicraf.. Wooden box with inlays from Sheesham for jewelry or small it..